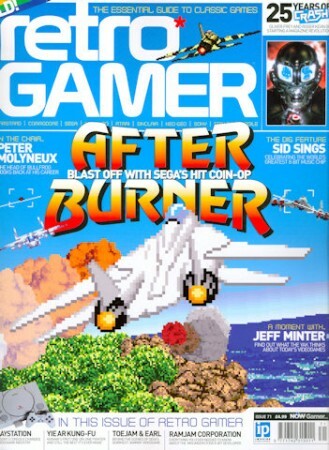 You can by Retro Gamer from Imagineshop.co.uk. 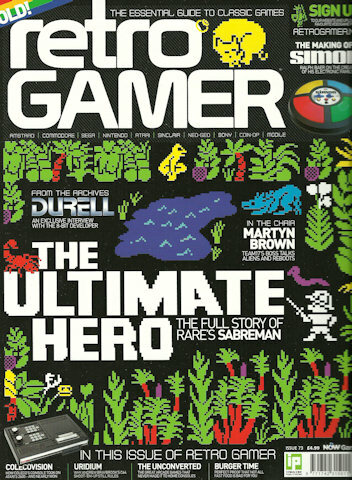 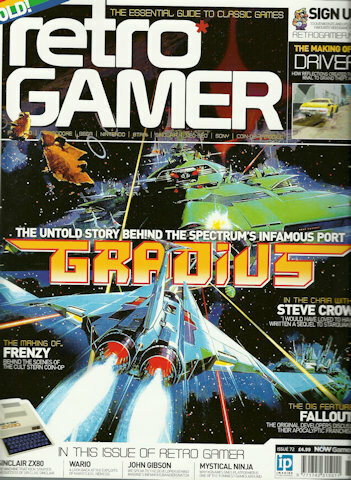 You can order Retro Gamer from ImagineShop.co.uk. 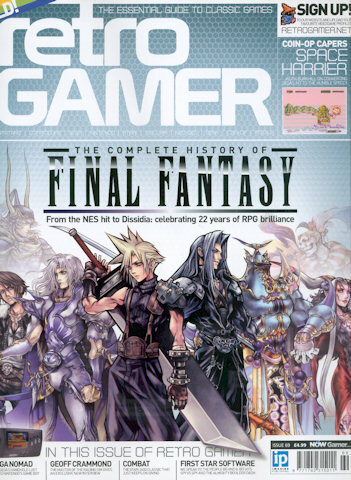 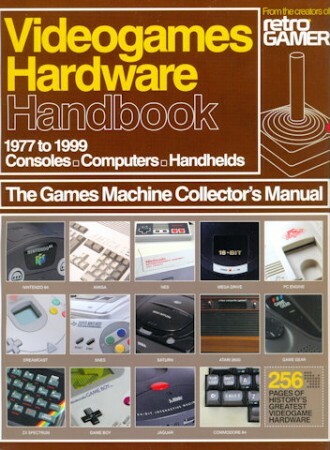 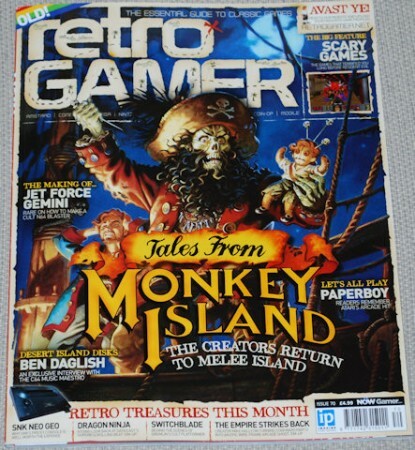 Retro Gamer can be ordered from ImagineShop.co.uk.